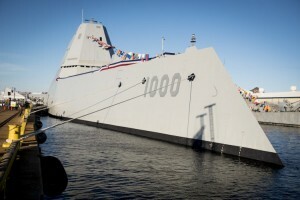 The U.S. Navy’s newest warship, USS Zumwalt (DDG 1000) is the largest and most technologically advanced surface combatant in the world. 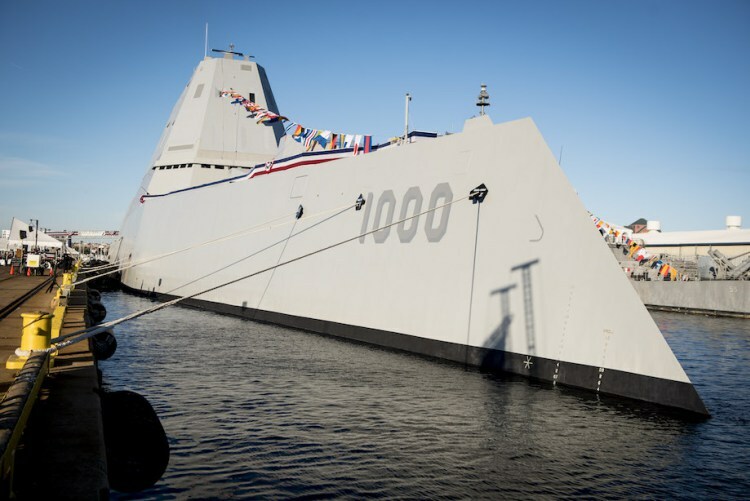 Zumwalt is the lead ship of a class of next-generation multi-mission destroyers designed to strengthen naval power from the sea. These ships will feature a state-of-the-art electric propulsion system, wave-piercing tumblehome hull, stealth design and the latest war fighting technology and weaponry available. 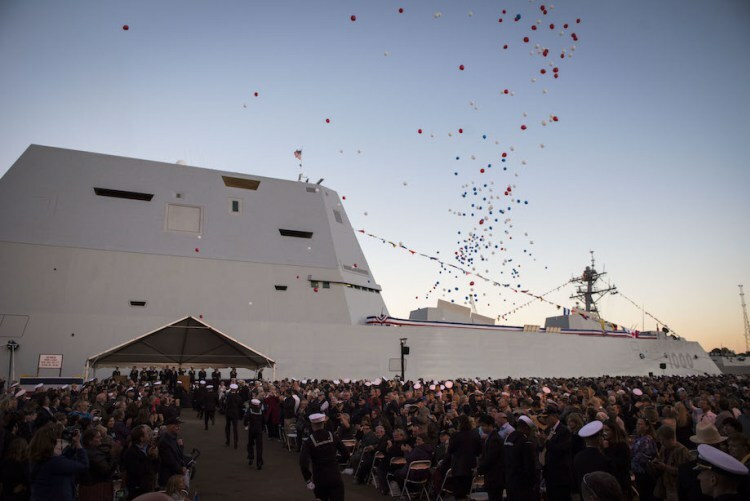 GTC was honored with the award for the Power Generators for this ship as part of our ongoing Navy partnership to manufacture Gensets that began in 1987. Paul Randall, GTC’s Director of Power systems, attended the event and sent these photos of that great day.